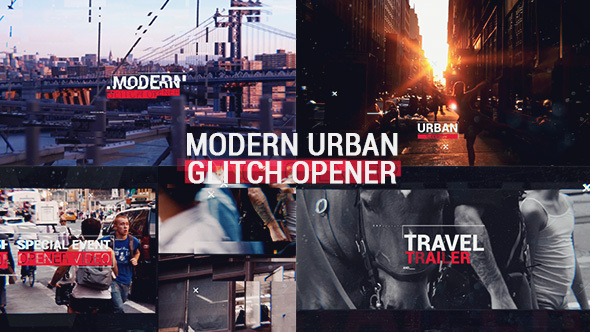 Modern Dynamic Glitch Opener – cinematic slide show perfect for your opener, tv show, photo/video slide show or any media opener . Even special events. You can use images instead of videos. Very simple and well organize project. You can easily change the colors in just one simple step. Changing text , drop your media, audio and hit render. Fast rendering project. You don’t need any Advance knowledge of After Effects in order to use this project. Even if you never worked with the After Effects you can watch the help file and complete the job. Perfect For: fast quick simple minimal slides travel slideshow, Holiday, photo/video slide show .Movie or tv show opener . Special events . any media opener . trailer, intro, promo , showreel , demo reel , or production demoreel or show reel Customise this stylish slideshow project. Showcase 85 videos to reveal a special image of someone for their birthday, wedding, anniversary, Christmas, special occasions, travel destination, product launch or for your company conference. Drag and drop in your photos, adjust the color of each to your liking, add audio, then hit render!